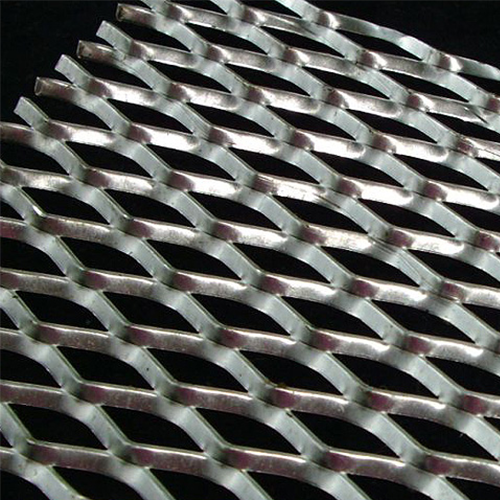 Expanded Metal Sheet - Buy Expanded Metal Sheet Product on Anping Kingdelong Wiremesh Co.,Ltd. 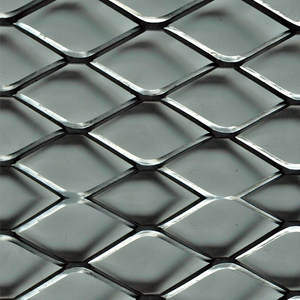 Expanded metal is a one-piece metallic mesh that is sheet with a series of uniform diamond shaped openings in it. 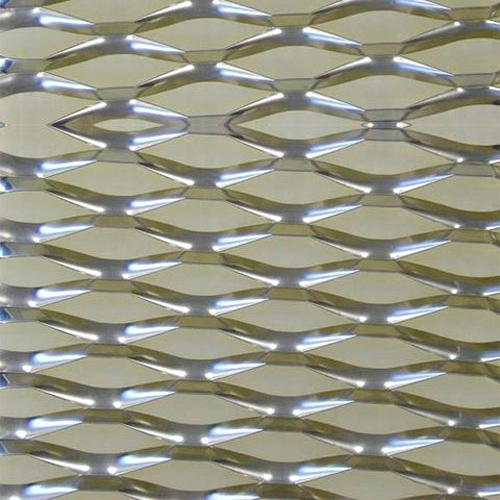 The strong rigid, non-raveling open mesh that is expanded sheet, permits free passage of light, sound, heat, air, and liquids while preventing unwanted objects or persons from entering. 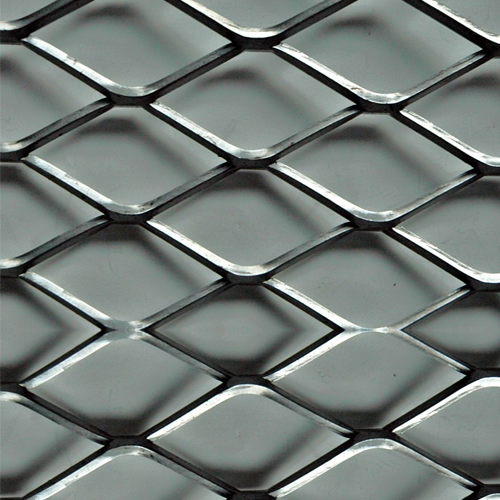 We carry expanded sheet in steel, aluminum, and stainless. 1) Standard Expanded – a finished product when it comes off the press after having been die cut and expanded. Many times this product is referred to as raised. 2) Flattened Expanded – is standard expanded which is then cold rolled, leaving a flat smooth surface. This is about 5% lighter than standard expanded metal. 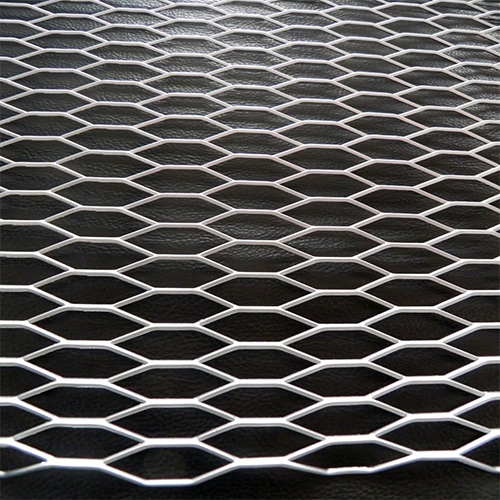 3) Expanded Metal Grating – a heavy duty expanded metal produces from carbon steel sheet or plate. It contains no joints or welds, as each sheet is a single piece of sturdy steel. This product is ideal for catwalk and platform applications.